The CTA argued in its appeal that the common law standard used by the state’s DIR was not consistent with certain aspects of deregulation per a 25-year-old federal aviation law. 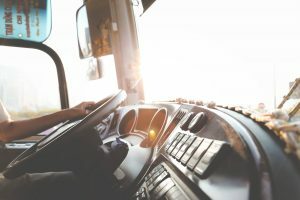 Further, the CTA argued that owner-operator truckers were to be classified as independent contractors, meaning they were paid set rates (not necessarily aligned with minimum wage and overtime hours, etc.) and that the drivers were to be responsible for their own expenses. Last fall, the Ninth Circuit affirmed the lower court’s dismissal of the CTA’s case after the trial court ruled the mid-1990s federal aviation law didn’t preempt the common law standard (known as “Borello” per a 1989 U.S. Supreme Court decision) in weighing whether commercial drivers were appropriately classified as independent contractors. 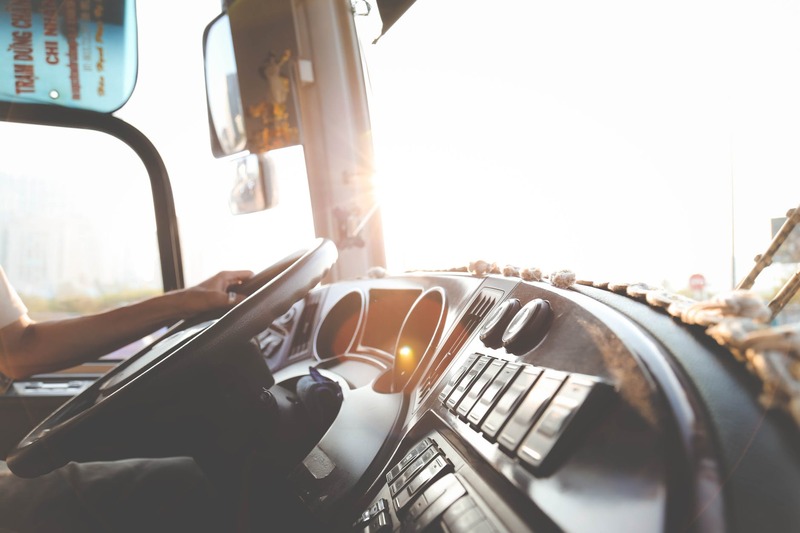 The 9th Circuit reasoned the CTA hadn’t made any assertion that if a trucker was to be found an employee as opposed to an independent contractor that the employer would somehow no longer be able to provide that same service through that same driver. Nor was there any assertion by CTA members that the price or route of the service needed to change. The most that would result, justices reasoned, was that an employer would face marginally increased business costs for existing drivers or would be required to consider the common law Borello standard when negotiating new contracts/operations. The Borello standard weighs a series of factors (such as whether the work in question is part of employer’s regular business) in consideration of whether a worker is an employee or a contractor. Even in cases where the employer lacks complete control over all the details of one’s work (such as when the employee is on-the-road in a truck), the test question to ask is more whether the company still has “pervasive control over the operation as a whole.” That includes the integral duties of the work. Los Angeles employee misclassification attorneys know truckers have been disputing their status as independent contractors for many years now. The U.S. Supreme Court’s decision strengthens their rights as employers, entitled to the wages and benefits that come along with that.